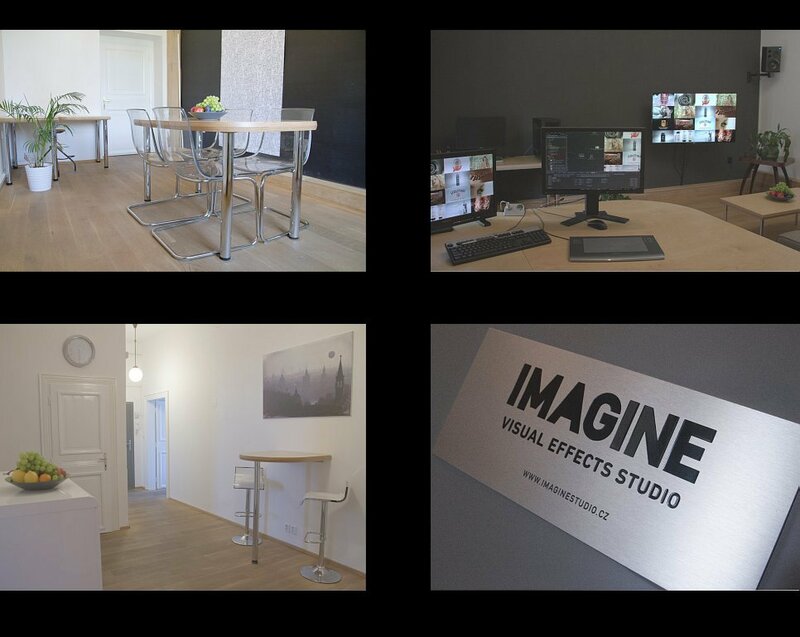 Imagine Studio is a creative VFX boutique based in Prague, Czechia. Here we create high-end visual content for commercials, feature films, TV and online. Under the leadership of Tomas Markl we offer a unique combination of talents that serve all areas of digital post. From our Prague studio we can approach each project with bespoke efficiently and flexibility. Working to the highest possible standards to match the needs and budgets of any production.